The beautiful island of Santorini provided the backdrop for us as wedding videographers to create a magical film for this beautiful couple. Blue skies, crystal clear water, a haven of dreams. 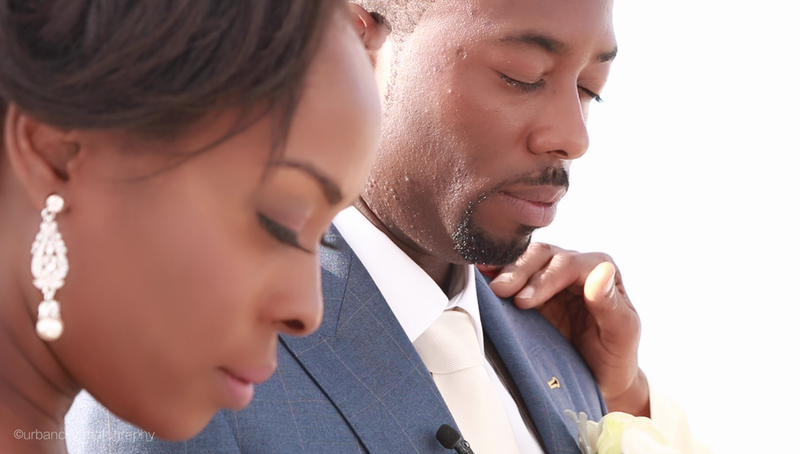 We love filming destination weddings and this one captured the spirit of the island. 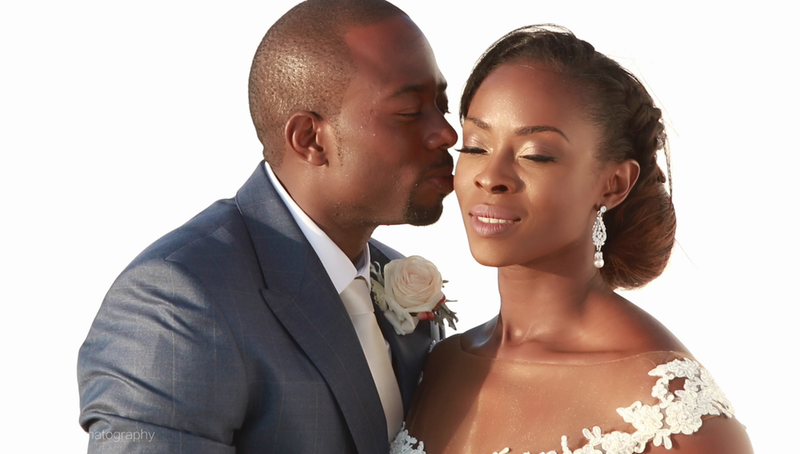 We are sure that Julianna & Victor will set up a trend for more Nigerian Weddings in Santorini. Julianna & Victor were such a wonderful heartwarming couple, they really enjoyed and cherished their wedding day on the beautiful island of Santorini. The wedding Ceremony was held at the Santos Winery which has breathtaking views and a sunset to die for! After the ceremony the couple had arranged a wine tasting session and food paring afternoon. The guests appreciated this greatly to have some time to kick back and enjoy the moment and the wonderful vistas. The evening celebrations were held on the beach front Venue of Oceanids, the moon was shining onto the sea and creating a magical evening to remember for a lifetime. All the guests had a wonderful evening cooled by the warm Santorian evening breeze. Julianna wore a bespoke couture dress made by the talented and creative designer Yemi @ Kosibah.